HÀ NỘI — Chinese yuan will be allowed for payment in the border areas between Việt Nam and China. The announcement was part of Circular No 19/2018/TT-NHNN, which will take effect from October 12 this year. Besides the yuan, traders and residents in the border areas of Việt Nam and China, can also use Vietnamese đồng or fully convertible currencies, such as the US dollar, Euro or Yen, for payment of goods and services. In addition to individuals, some other organisations will be subject to the new regulation. They include commercial banks and branches of foreign banks licensed to conduct foreign exchange transactions in Việt Nam; branches of banks located in border areas and border-gate economic zones of Việt Nam and China; organisations trading in duty-free goods; organisations providing services in isolated areas at international border gates; organisations engaged in bonded warehouses in border regions; the Việt Nam-China Border Gate Economic Zone; and other organisations and individuals conducting payment activities in Việt Nam-China border trade. Payment can be made through banks or in cash in đồng or yuan, according to the circular. 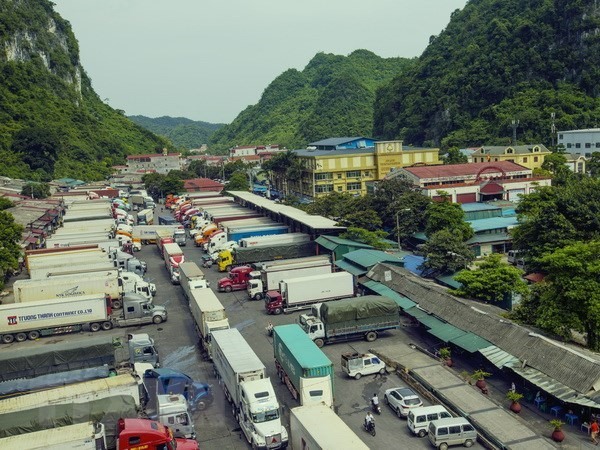 Economic and trade co-operation between China and Việt Nam has become increasingly close in recent years, and there is huge demand and an increasing trend toward yuan settlement in Việt Nam.